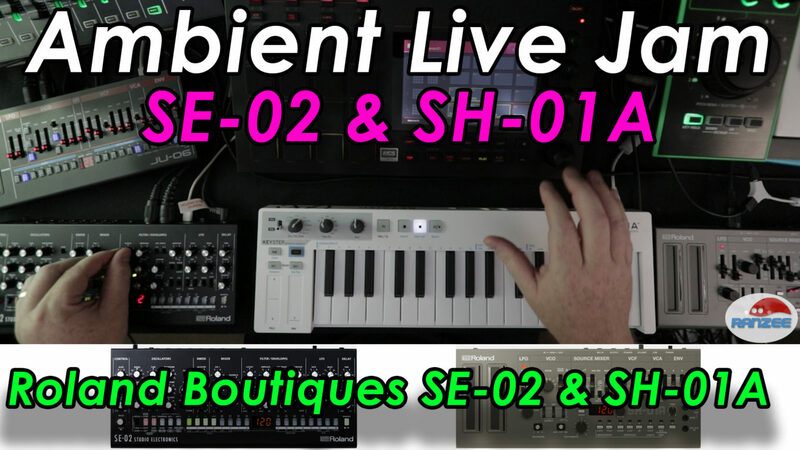 Ambient live jam featuring Roland SE-02 and SH-01A Boutiques – using an Akai MPC Live as the main brains. One take, no edits, audio direct from the mixer into the Zoom recorder. Gear list: Roland SE-02, Roland SH-01A, Roland JU-06, Roland System-8, Roland System-1, Waldorf Streichfett, Strymon BigSky, EHX Smallstone, Akai MPC Live.